Cryptocurrencies have two different types of participation: long-term and the short. Without extensive regulation, both forms of participation seem to be valid right now, and because the technology behind cryptocurrency is so volatile, it can be hard to predict which companies will be the winners and losers in developing robust and scalable platforms. Most people have not fully comprehended the true potential for digital assets and their utility for technology and commerce. Despite being around for nearly a decade, the entire concept behind them is very new, and most cryptocurrencies aside from Bitcoin are only a few years old, like Ethereum or Ripple. Some people are scared of this new technology, while others are excited and participating early. Those who are participating fall into two distinct categories: long-term, and then the “pump and dump”. 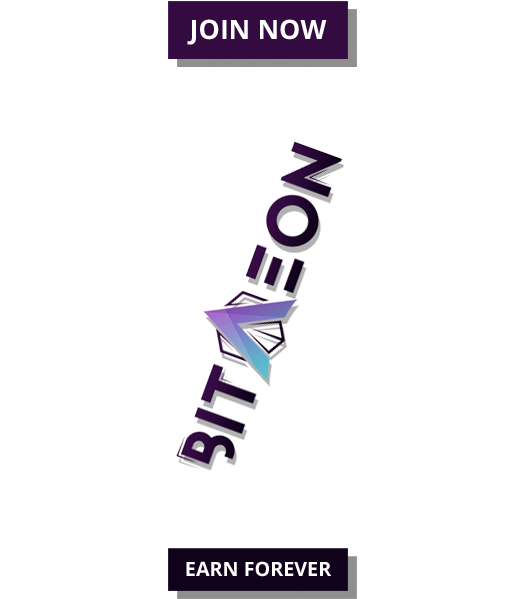 Long-term participants are made up of users who believe in the vision of the digital asset, its utility and application. When looking at crypto assets to participate in long-term, it is important to do your own due diligence. But, here are a few questions to think over. Is the crypto company asset based on a good idea? Is it solving a real-world problem or just setup to be tradeable token? 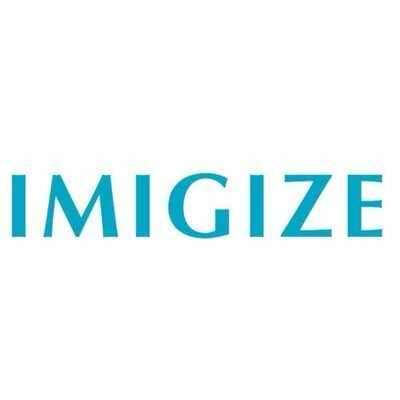 Is there an active community to support this crypto asset? What sort of technology is behind it? Is it reputable tech? What is the potential value of this idea to the market? Most importantly, does the TEAM have a prior track record of success? If a crypto asset responds positively to these criteria, it will have a much higher chance of upside and value creation in the long run, as its utility is appreciated, and the market reacts to it success. That said, diversity is important. Different cryptocurrencies take off each and every day. The cryptocurrency industry is beyond unpredictable. Sticking with just one aspect of it comes with its own risks. 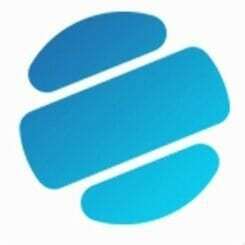 Lydian is one utility token that is looking for long-term participation with an innovative and audacious strategy. 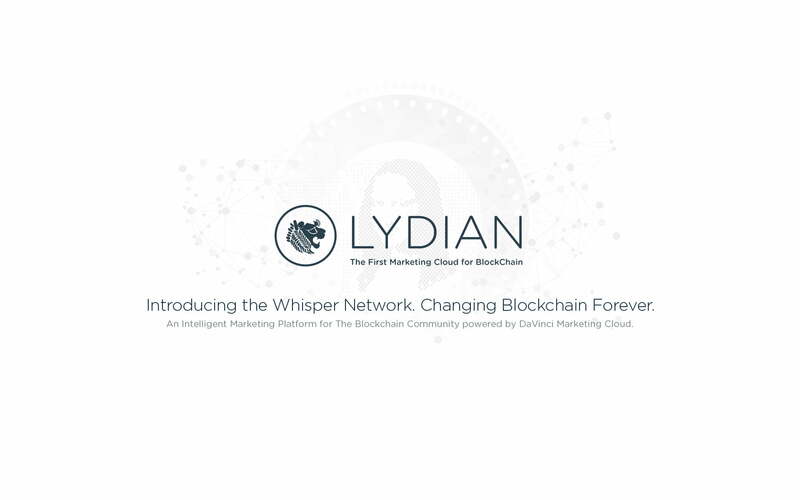 Lydian’s technology will run on The Whisper Network, which is aiming to solve the scalability issues that plague current blockchain technology. Lydian’s goal is to reinvent the digital marketing ecosystem by focusing on a user-centric ad experience through artificial intelligence. While Lydian may be an ideal candidate for long-term participation, there are other crypto assets that crypto-enthusiasts pump and dump daily for a quick profit. Put simply; these are groups of speculators who throw a large amount of money at smaller cryptocurrencies to raise their value. The intention is that the general public sees this value rising and start participating as well. See the levels of the classic pump dump schemes by third parties as characterized below. Pump and dumps are run by groups of people on platforms like Facebook, Discord, or Telegram. Some require a buy-in, meaning that the group leaders make money no matter what. Anyone who isn’t a leader is essentially gambling their money in. 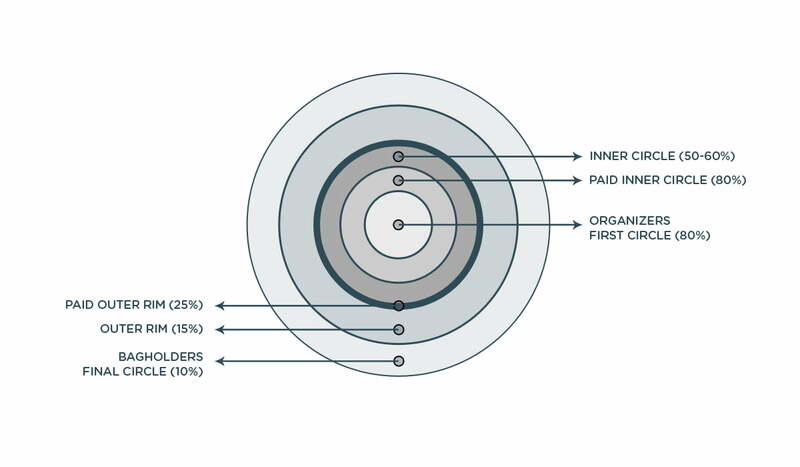 The higher one “ranks” in a group, the earlier they get the message blast to sell. These alerts are sent seconds apart. While that doesn’t sound like a ton of time, a half-second makes a massive difference in if one wins or loses money. Pumpers also promote the cryptocurrency on their social media, further raising awareness to the rest of the world. Then, once the cryptocurrency hits a predetermined value, everyone “dumps” or sells the asset as soon as possible for profit. Leaving the retailers holding the bag. We strongly believe this is where regulation needs to come in. It is essential for everyone to do intelligent research before putting their assets into anything. So, please do your due diligence and do not fall into a crypto trap. We view the pump & dumpers formula morally unethical. You can compare it to Jordan Belfort, famously known for Wolf of Wall Street, or a Ponzi-scheme similar to Bernie Madoff. It’s just not right or smart.